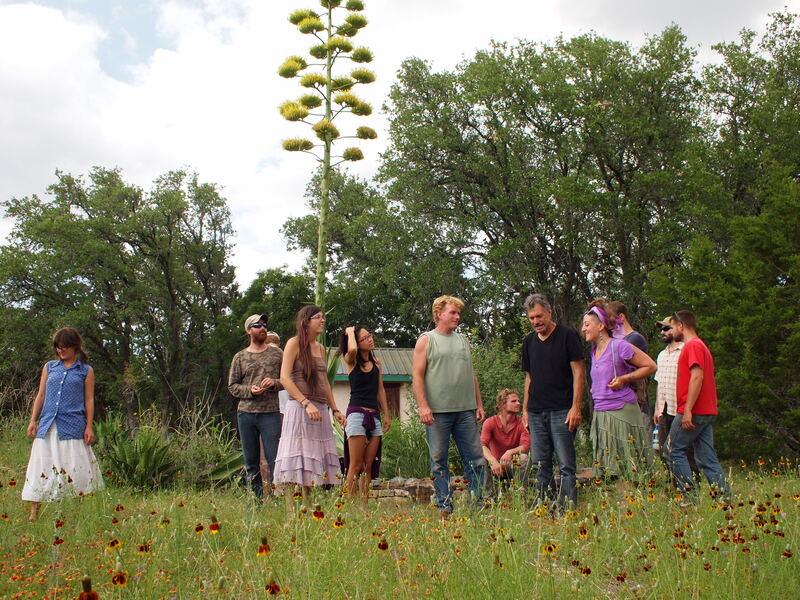 The Austin Permaculture Guild hosts multiple Permaculture Design Courses per year. We hold a 6 weekend format class in the spring and one in the fall that is ideal for students with a busy schedule. The Fall ‘6 Weekends’ course is currently OPEN for registration. Please click here to view the course listing and register! No matter where you are in your Permaculture journey, you will gain so much personal enrichment from this course. It is so inspiring to be surrounded by people focused on solutions. This experience has changed me in a big way. I feel like I have a pretty negative outlook on life and the future and often felt alone. Meeting all of these people from different walks of life all on the same path was HUGE! So grateful for warriors like Caroline and teachers like Taelor. Caroline and Taelor rock! I know that this PDC is just the beginning of something beautiful!